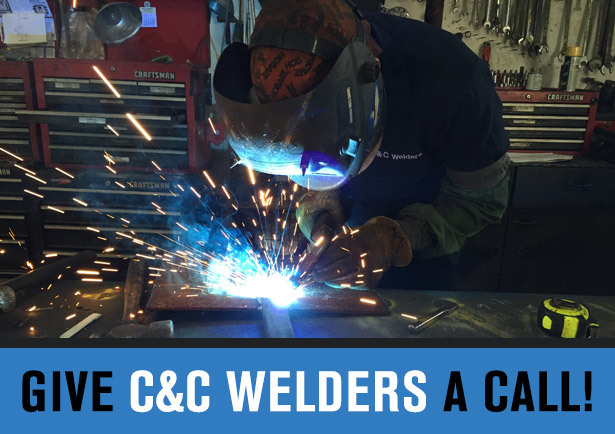 At C&C WELDERS, everything we do is of the highest quality to ensure that your products and equipment are safe, dependable and distinct. We offer several types of welding services including Mig, Tig, Heliarc, Aluminum Welding. 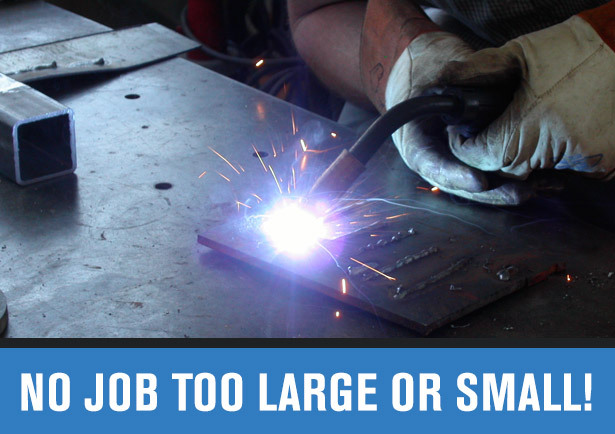 We can help with your metal fabrication & heavy-duty equipment repairs. All types of applications including Industrial, Professional, and Residential. Allow us to inspect your tanks – We are registered with the US Dept. of Transportation. Let us prove that we are the BEST welding and fabrication company in the area! We want to work with YOU on your next project!